As returns proceed apace in the North, it may be interesting to look again at a description written last year of efforts with regard to the displaced. Sitting in recently on several meetings about returns and rehabilitation, I have been struck by the continuing misunderstanding between government and those who should be its partners. My feeling, though I may be wrong, is that most people involved genuinely want to help each other, and the vast numbers of currently displaced – but a combination of historical circumstances and excessive sensitivity has contributed to growing suspicions on either side. The suspicions on the side of the potential partners began I think with the initial plan with regard to Manik Farm which they thought unnecessarily elaborate. They assumed that the relatively comfortable facilities that were proposed were designed to keep the displaced in captivity for a very long period. 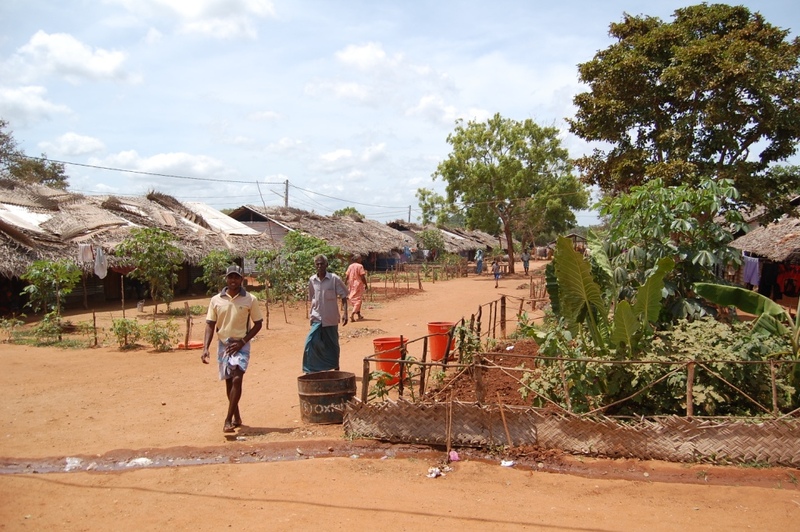 This suspicion was fuelled by the original government determination, with regard to those who had been displaced during the operations in Mannar, and who were kept at Sirukkandal and Kallimodai, not to release them without careful security checks.